Universal Windows Direct of Dallas is proud to serve the city of Plano! We’re one of the top window companies in the country and highly ranked on Qualified Remodeler’s Top 500 and Remodeling’s 550. From start to finish, we strive for excellence in every exterior remodeling project. You’re a unique homeowner with specific tastes and expectations when it comes to upgrading curb appeal. 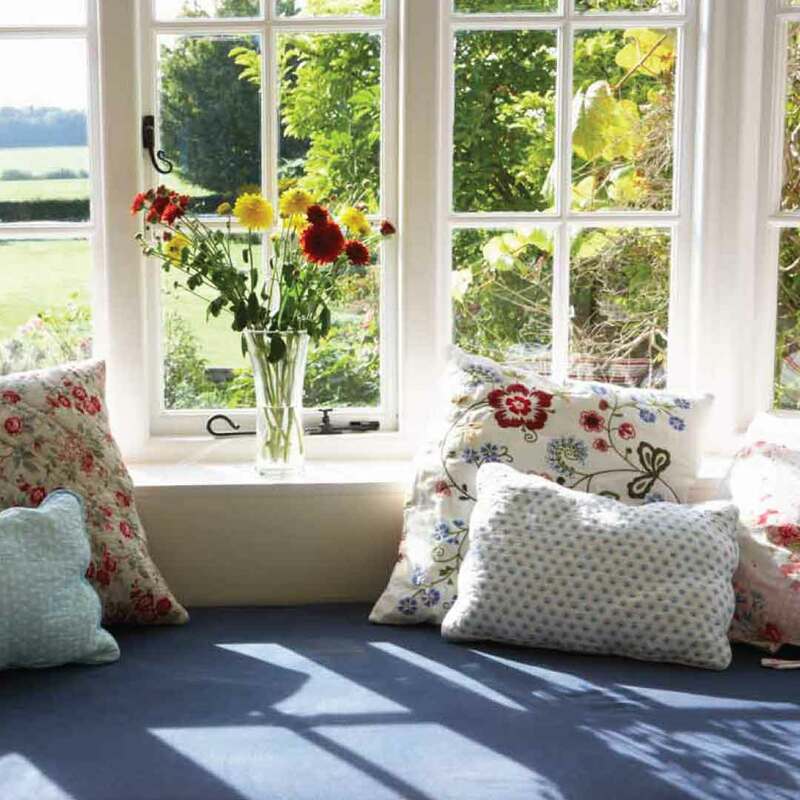 We can take nearly any dream and transform your home right before your eyes! As a proud Plano homeowner, you want what’s best for your exterior at the best value possible. We’re excited to offer the area’s top exterior remodeling products that turn the meaning of value on its head! You’ll get more for your money with these products that contain incredible beauty and a lifetime of guaranteed performance. 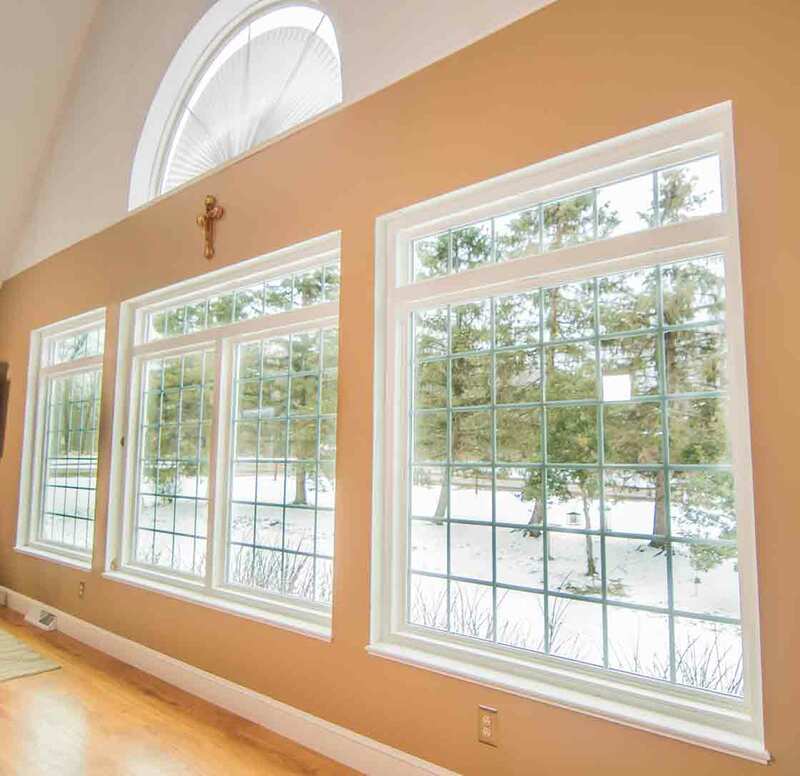 Bring out the best in your home with new window replacement! As the exclusive home of UniShield® house windows, you’ll find every shape, size, and upgrade that suits your exact style! 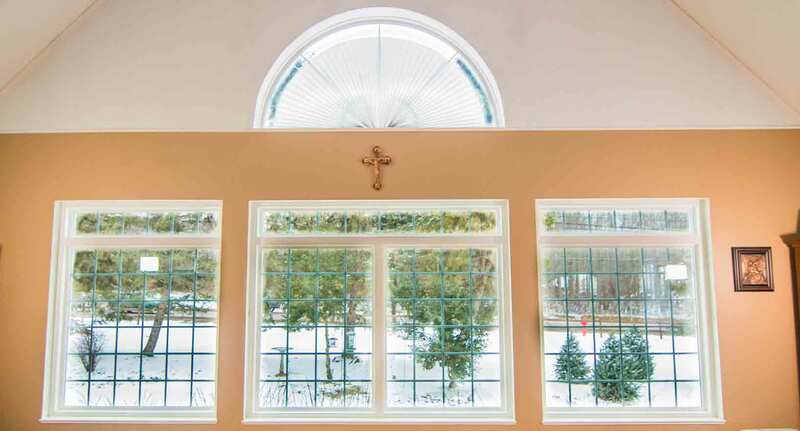 Why settle for run-of-the-mill windows when you can have enhanced beauty at a better value? 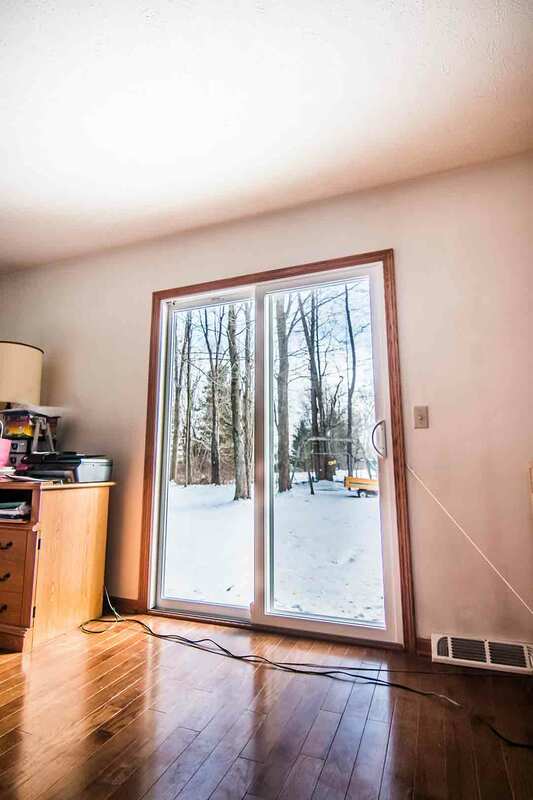 We don’t believe in a one-size-fits-all approach to window replacement. 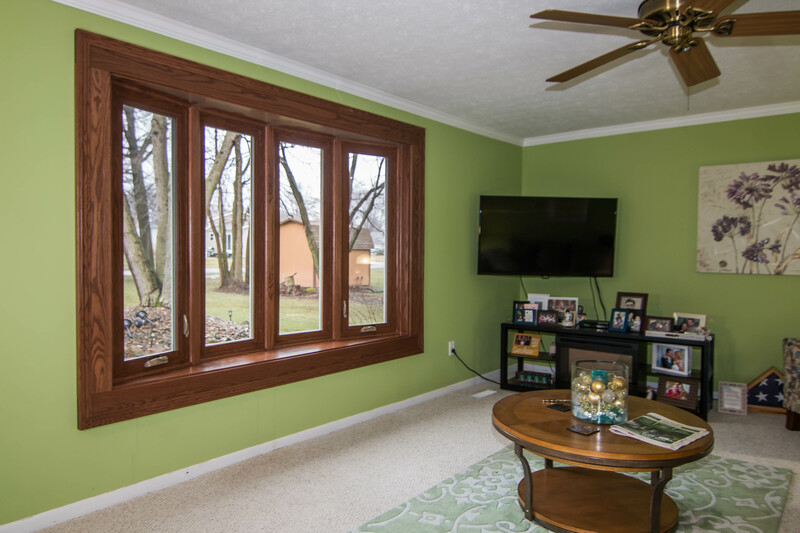 Design your window from scratch with your choice of color for vinyl window frames. 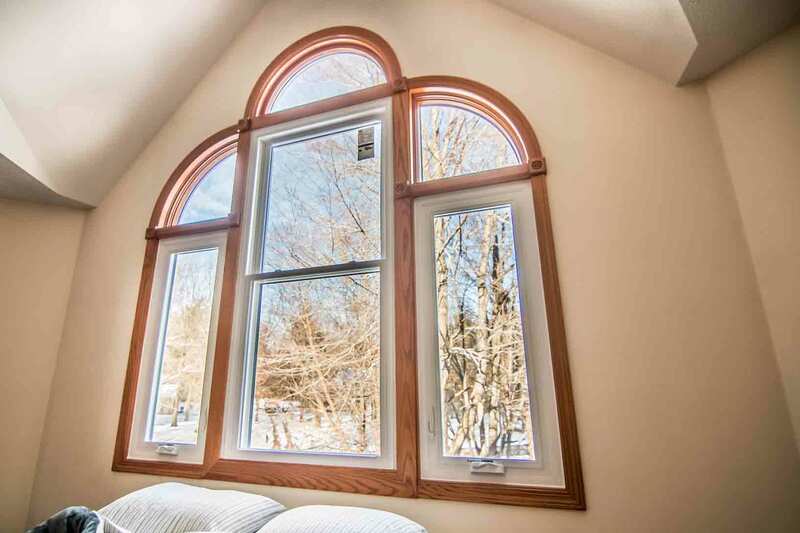 Pick your favorite style ranging from double hung to bay windows or a sleek slider window. Upgrade with custom grids or decorative glass for the perfect complement to your Plano home! 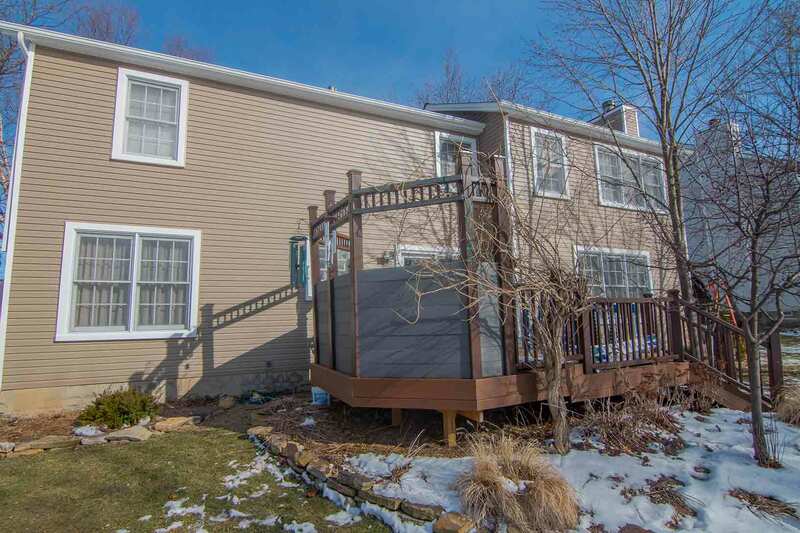 Do away with that old and outdated exterior siding for good! 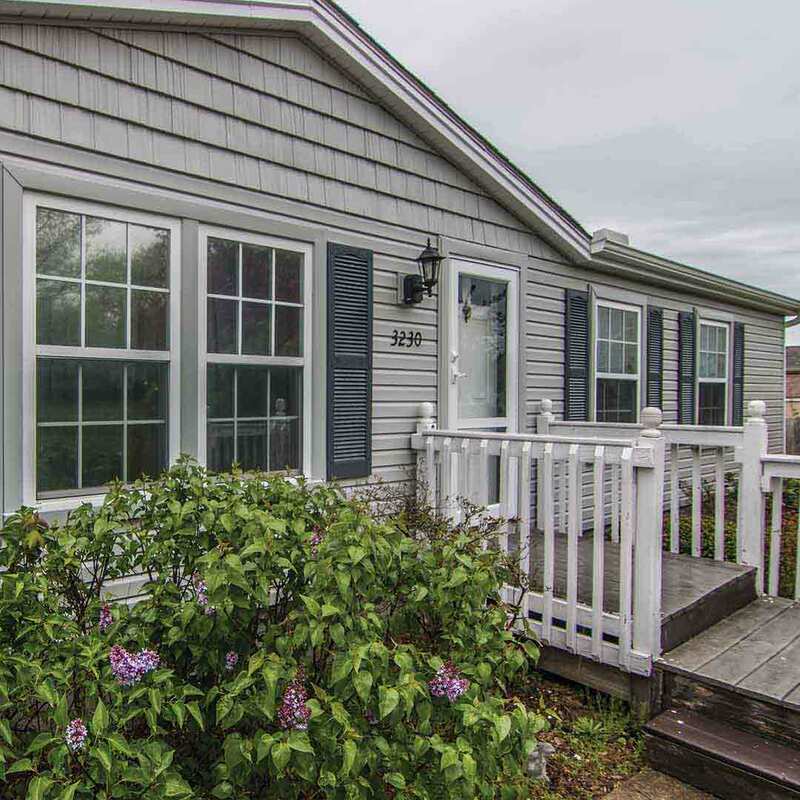 UniShield® vinyl siding replacement is the only siding upgrade you’ll need for the next 20+ years! Your kids will form lasting memories of the outside of your home, and they’re sure to remember the warm, inviting impression that UniShield® makes on every exterior. Never disappointing in terms of quality, character, and performance, you’ll wonder why you didn’t switch to UniShield® sooner! From lightning bolts to high winds and heat waves, Mother Nature has never endured a force quite like Owens Corning roof replacement. New roofing keeps the home dry and condensation out of the attic, which can result in major problems like mold and mildew growth. 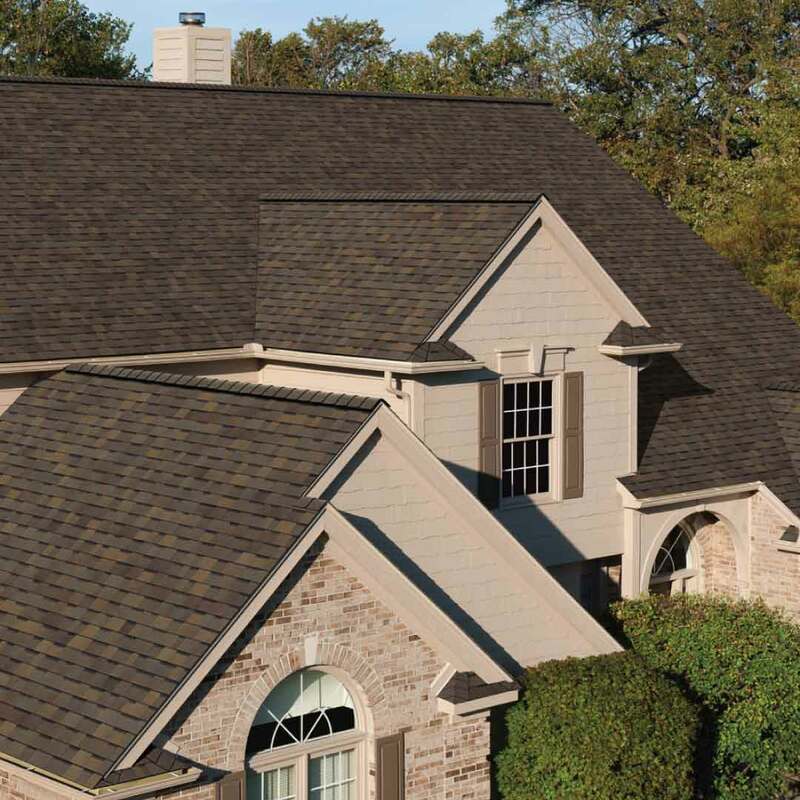 You’ll feel secure and dry with an Owens Corning roof over your head! We’ll do the hard work of roof installation for you, allowing you to enjoy your new investment for decades to come. 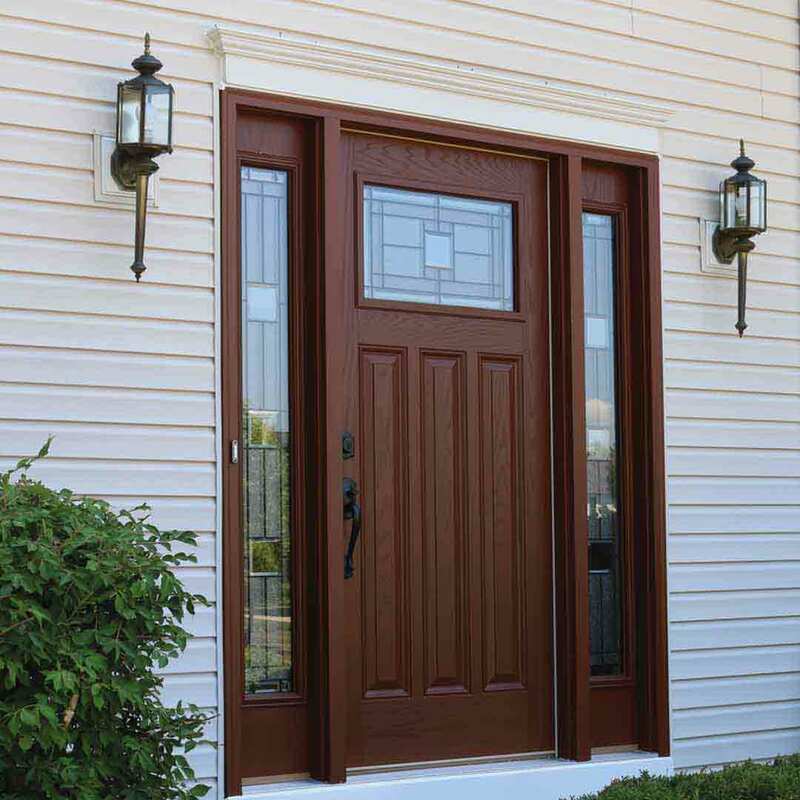 Looking for a best-in-class entry door that speaks to every level of your personal taste? Our fiberglass front doors are essentially a blank slate! Beginning with moisture resistant fiberglass material, you can choose your favorite wood stain or exterior paint color. Next, choose your new quality hardware upgrade for security and style. 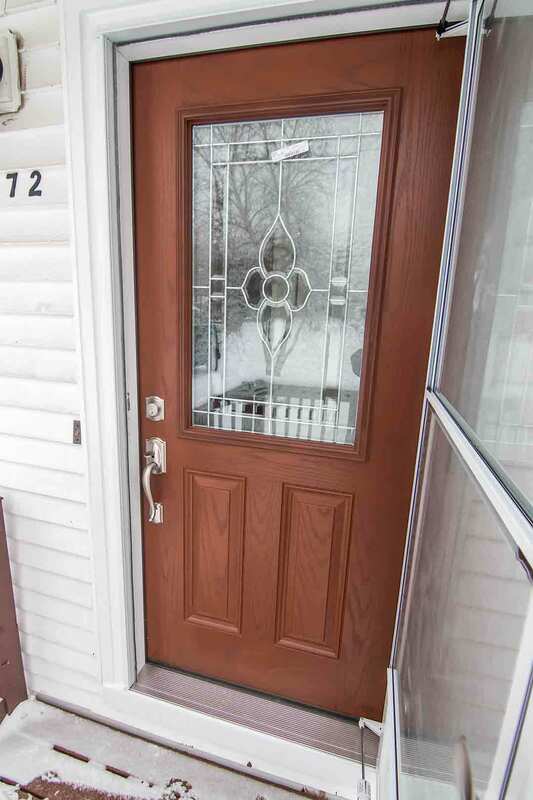 Top off your new door design with decorative glass that adds instant personality and pizzazz. 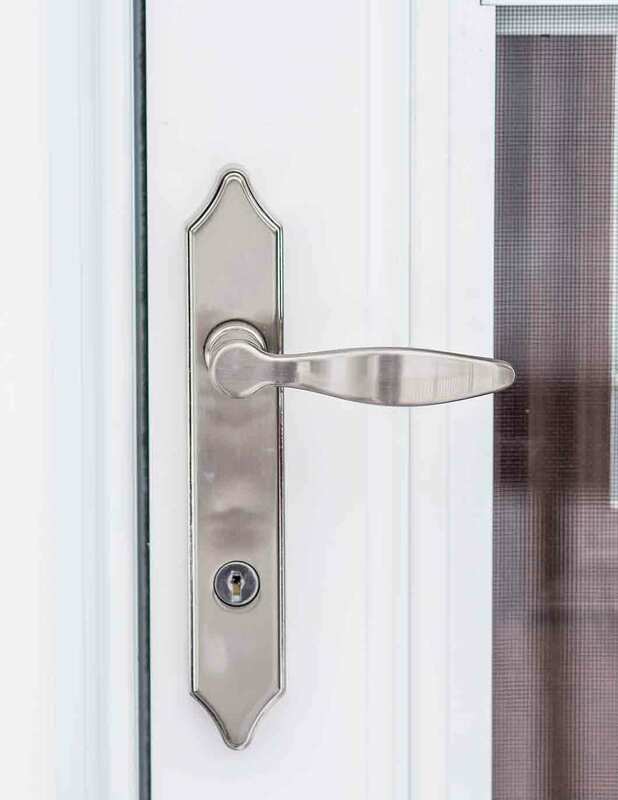 Trust your new door to improve curb appeal and keep your family secure with every passing second. If this isn’t enough, we also offer expert installation and an outstanding product warranty! Count on our expert installers to bring the best in craftsmanship with all of our products. 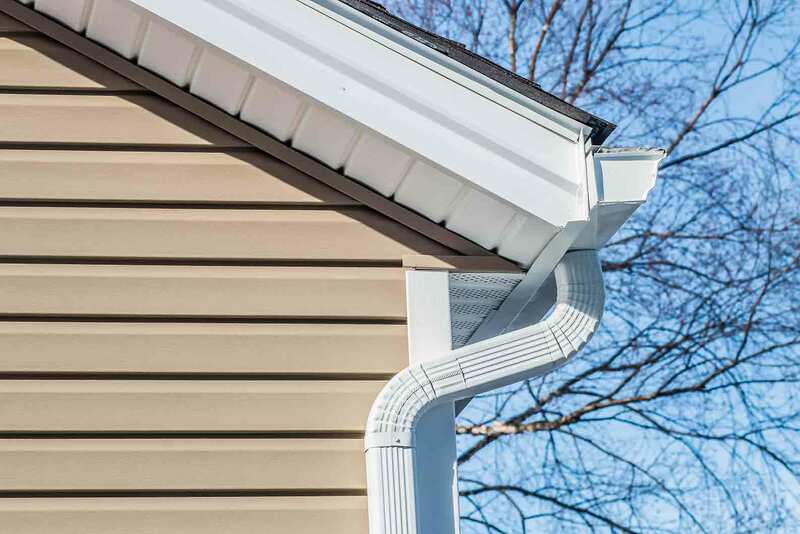 Our installers carefully place every aspect of your exterior to improve home performance and look beautiful for years. With our True Lifetime warranty, rest assured that you’re getting the best value for your investment---we guarantee it! We say we promise you’ll love our products and we stick to our claims. We work and play here in Plano, TX! We’re one big family here at UWD, local to the area and always ready to serve our neighbors. 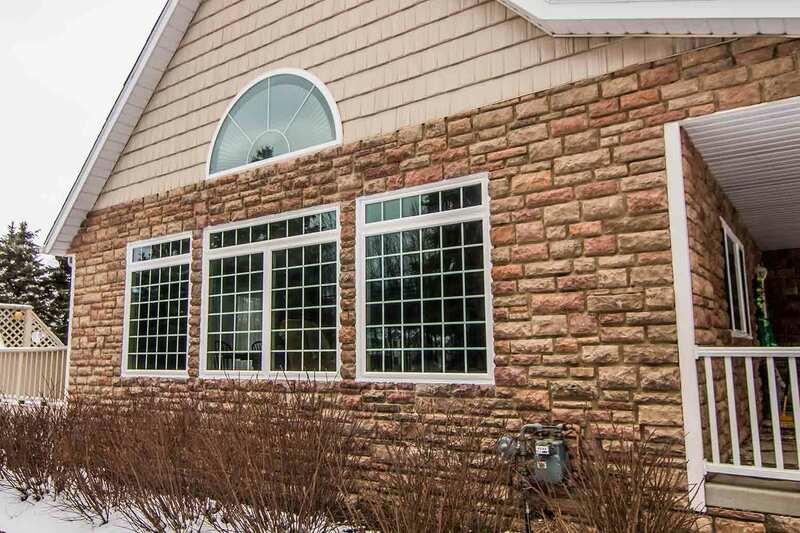 We want to be known as the window company that provides exceptional, one-of-a-kind products and customer service. We care about the community and we care about you as a homeowner. We want you to feel like you’re part of our family because our products are about to become a big part of yours! We’ve been in the business for years and local homeowners turn to us time and time again. When you want a world-class exterior remodeling experience with incredible pricing, trust us here at Universal Windows Direct of Dallas!